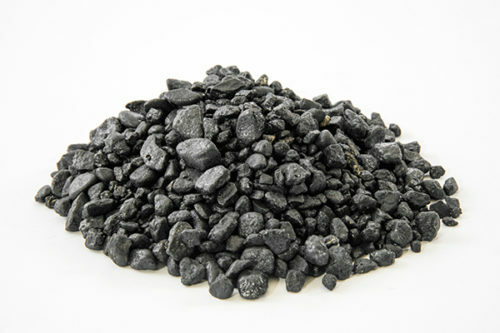 GeoChem carries Asphalt Repair Black Rock Aggregate and Concrete Repair Aggregate Topping Sand. Both our Black Rock Aggregate and Aggregate Topping Sand are coated with our patented coat, which contributes to flowability and ease of installation. Both of these 3/8 inch aggregates are used to increase the volume of GeoFlo and GeoSet. Shop GeoChem today for all of your asphalt and concrete repair aggregate needs.